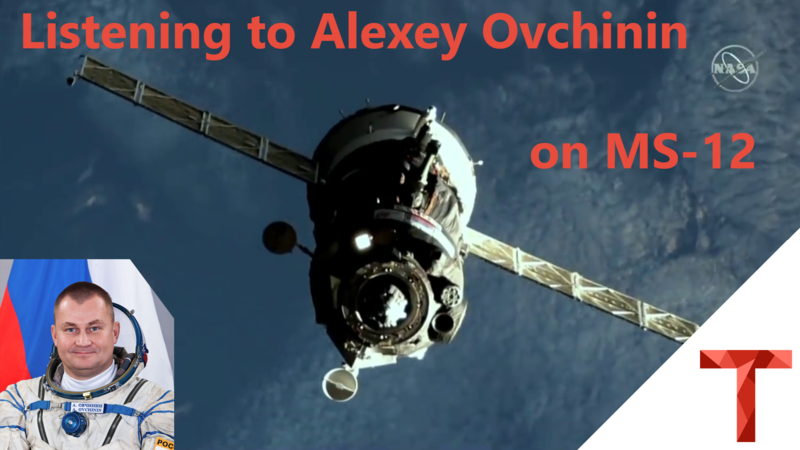 The ISS is sending SSTV Images again on the 6th and 7th of june on Orbits that pass over Moscow. As always they use a 145,8mhz Downlink and PD120 modulation that uses around 16khz of bandwidth (FM Wide). 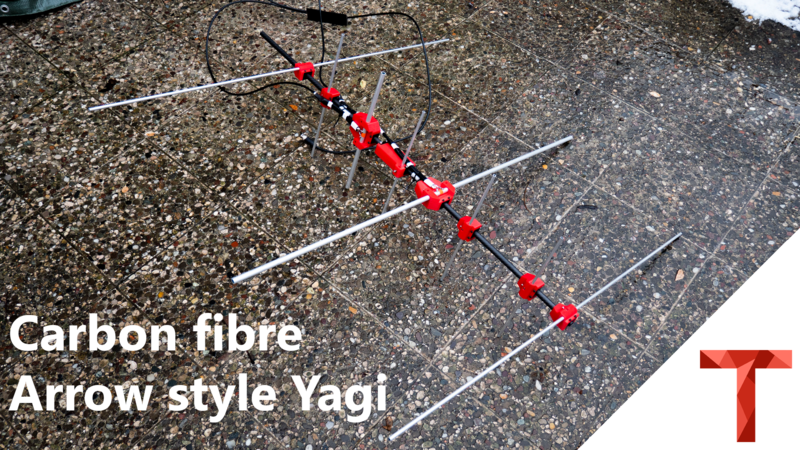 I will use my DIY QFH Antenna at the Roof with my Airspy mini to receive the Signal for this short SSTV event. I run my ADSB Radar now for over a year and started out with a Flightaware Pro Stick that worked very well. A few months ago i bought the very well known ADSB filtered LNA from UpUtronics that seems like it is the favorite of the community around the World. Some weeks after i had my new LNA, the producer of the high quality RTL SDRs that many people use released a ADSB LNA. RTL-SDR.com developted a 3 time filtered LNA with two gain stages that has a gain of 27db and attenuates all out of band signals at least 60db. 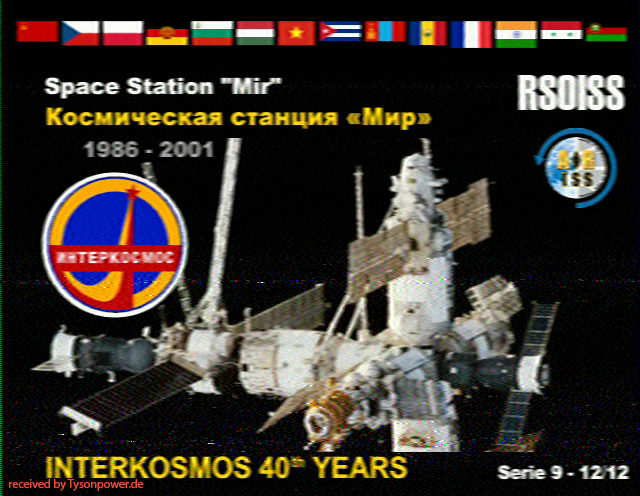 The ISS is sending SSTV images from the 11th April for 3 Days on all orbits insted of only moscau passes. Mode is PD120 on the common 145.800mhz Downlink frequency. I will mostly use my QFH and my Airspy Mini to receive the images this time. More information on my QTH page. I will update this post at least once a day with the images i was able to receive. I got all images at least once and only one is not complete. I'm very happy with that result because i only used my QFH and Airspy mini without any amplifier. 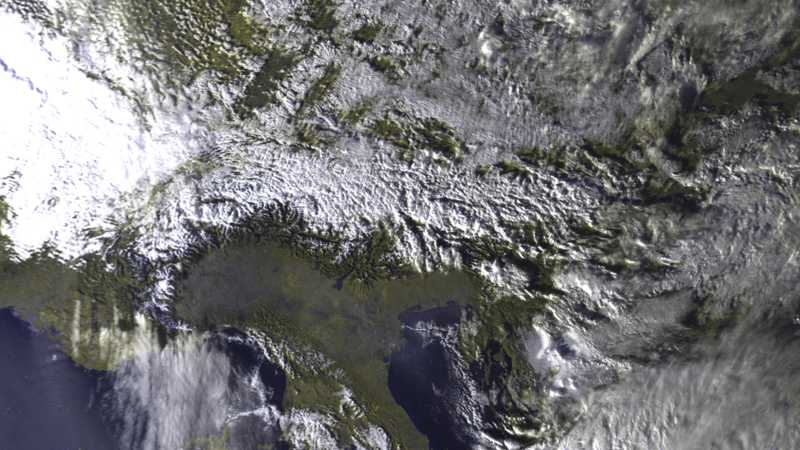 HRPT - optimizations and great images! If you have questions, just send me an Email or contact me on Twitter etc. 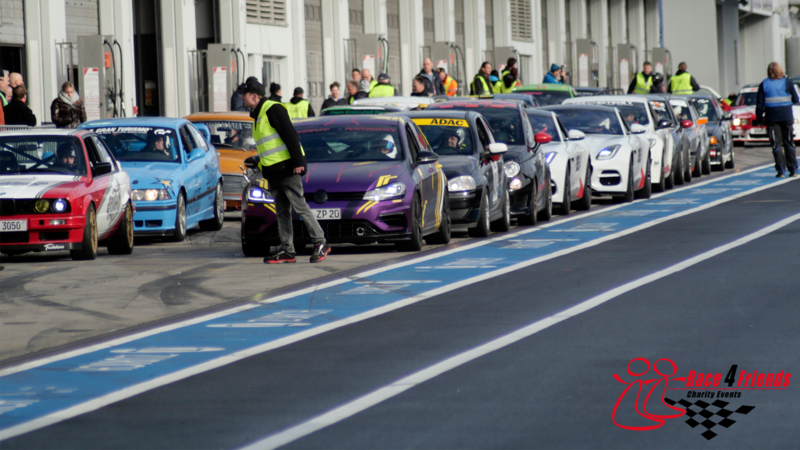 First of all here is my Video about it, additional information and a few images follow further down this page. 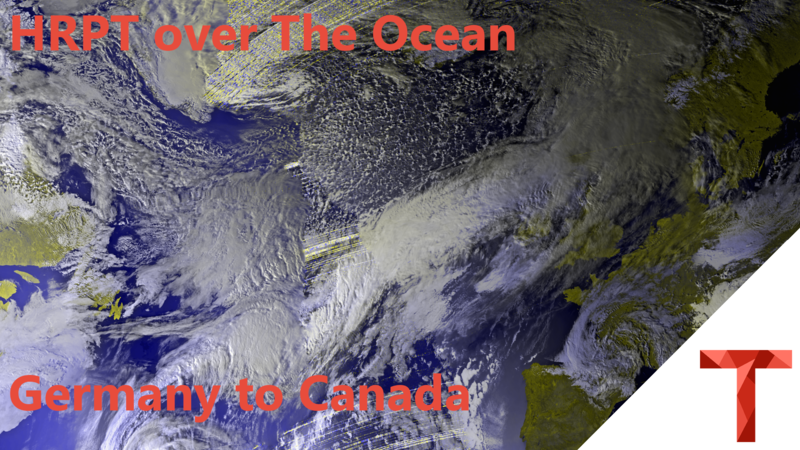 There was a ARISS school contact between the Huntley Centennial Public School, Carp, ON, Canada and Paolo Nespoli on the ISS. They used the Telebridge IK1SLD in italy for making the contact to canada, while the iss was over europe, so I was in range and was able to receive most of the contact. I used my QFH Antenna on the Roof that is connectedt with an 5m cable to my Airspy mini. 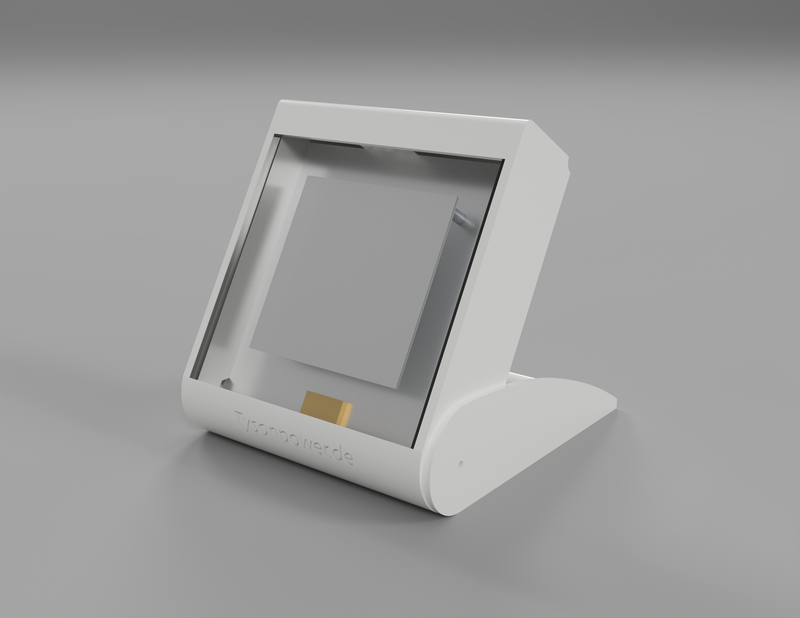 First of all, you can find the STLs of the 3D printed parts on Thingiverse. I was searching for a AZ/EL Antenna Tracker for my Dish and all I found was quite expensive. 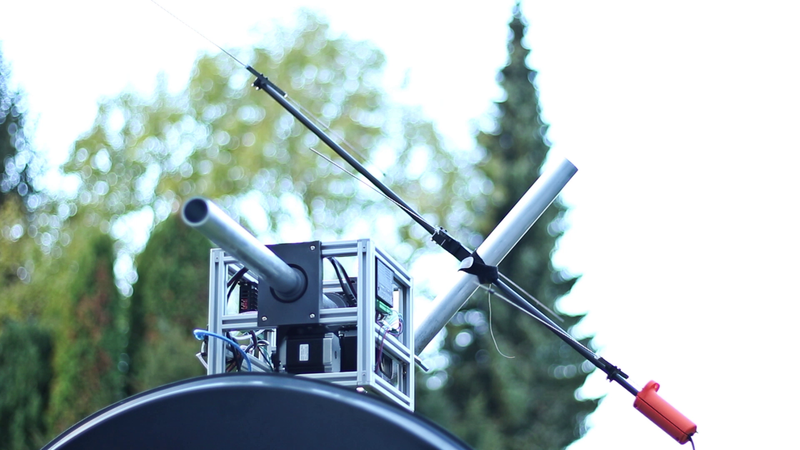 After some search I found the Satnogs Project and the Tracker they developt. I then started designing a rotator that follows the same principal as the Satnogs one, but with bigger and stronger stepper motors and a smaller overall size. After the SSTV Event on the ISS I discovered that the italian astronaut Polo Nespoli will make a few amateur radio contacts for the ARISS programm to stations around Europe in august. On these contacts the participents on earth will ask the astronaut questions, that they collected before the contact, over the amateur radio link. 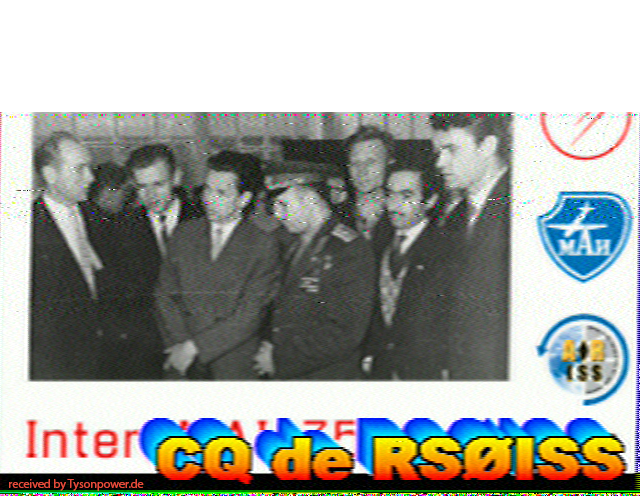 All voice contacts from the ISS are made over the same frequency as SSTV on 145.8 mhz. The modulation is standard FM, so almost any radio can receive it. Even a cheap Setup with either a SDR or Baofeng, like I used, works quite well. 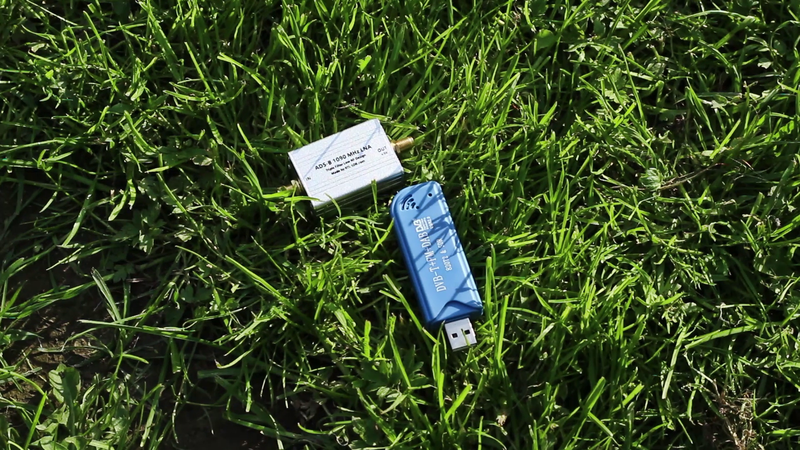 The DIY Receiver Kit from Outernet inc. unfortunately comes without any type of case. So how you mount everything and point it to the satellite? Rubber bands and the box it comes in? As described in my last post, I got a fake USPS (US Postal Service) mail on my private email account. I got two new fake Mails that are different looking and use other domains last Friday and also today. Every few months, the ISS transmits pictures to be received from hams around the world. They are transmitted with a 3-minute gab between them on 145.800mhz. These images are like postcards that you can collect. For each event there are 12 different ones, that can be collected, which mostly show historical moments of space flight. The SSTV, that comes from the MAI75 experiment, was last active in December 2016, where i unfortunately had no time to receive something. At an Event before, in August 2016, I received 6 images with a DIY QFH antenna that was connected to an SDR and LNA. 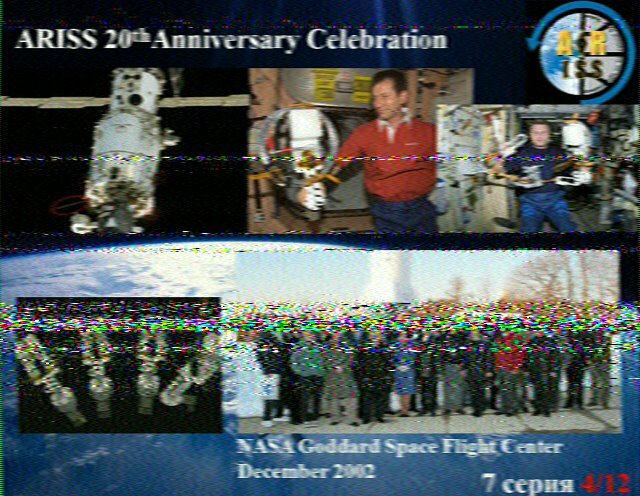 The ISS was scheduled to transmit SSTV for the last two days as the February event. On Monday there was no Signal from the ISS at all, as far as I know, they had problems setting up the transmitter on the ISS. On Tuesday there were some people on twitter that got a SSTV signal from the station, so the transmitter was finally active! 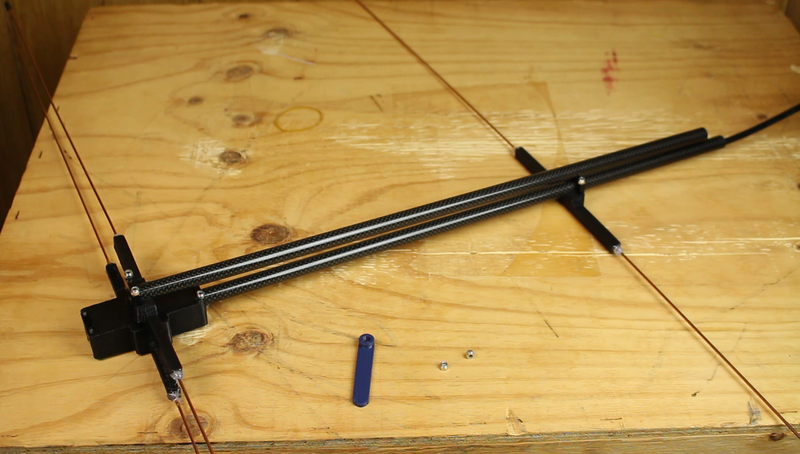 After some study I decided that I was not willing to pay around €130 to import a Arrow antenna from the US and instead build one.